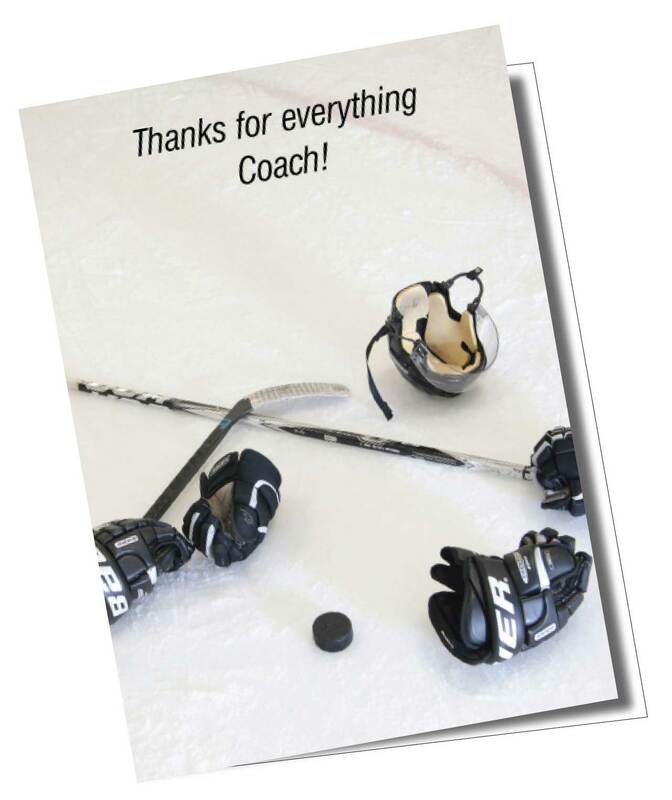 Without coaches, there is no team to play on and no sport to play. 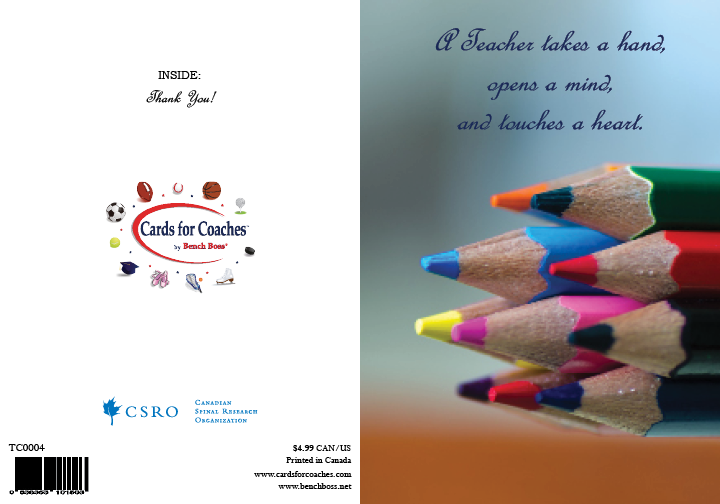 Without teachers children do not get the education they need to grow into successful young adults. 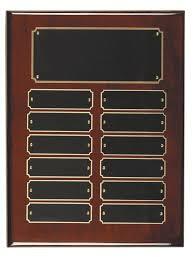 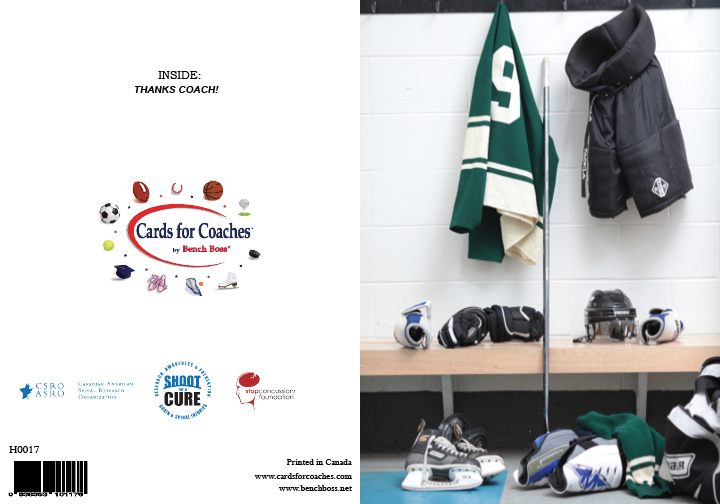 Cards for Coaches was created because of the passion and respect that coaches and teachers are rarely thanked for. 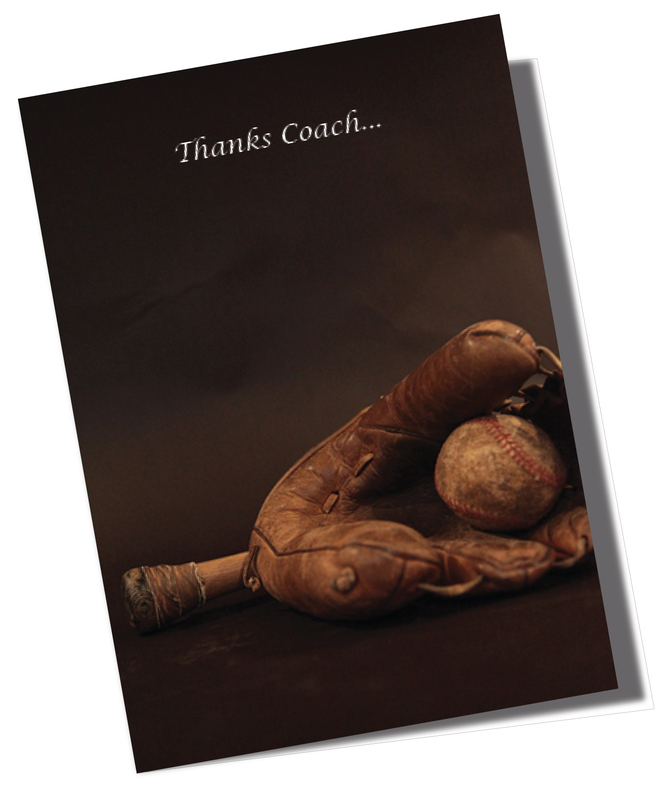 The phrase a thankless job is often heard. 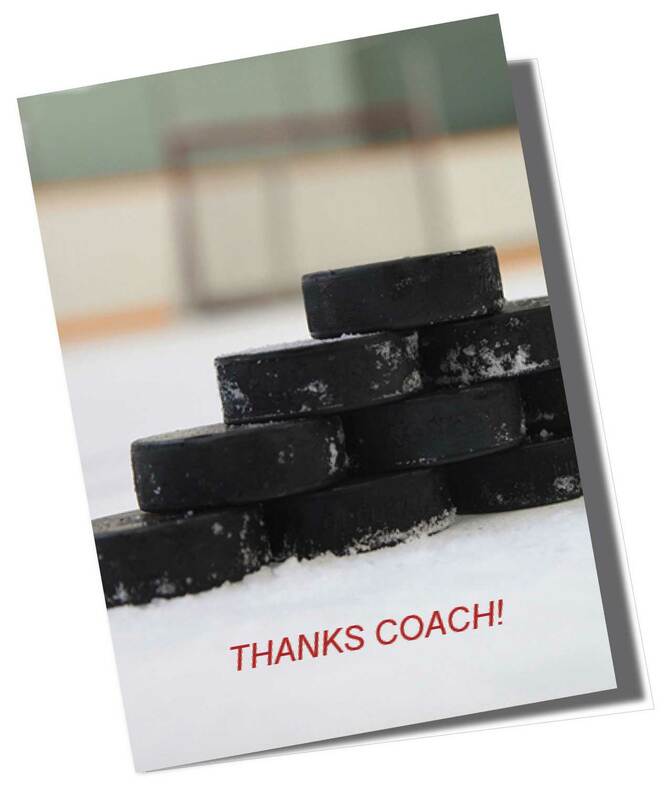 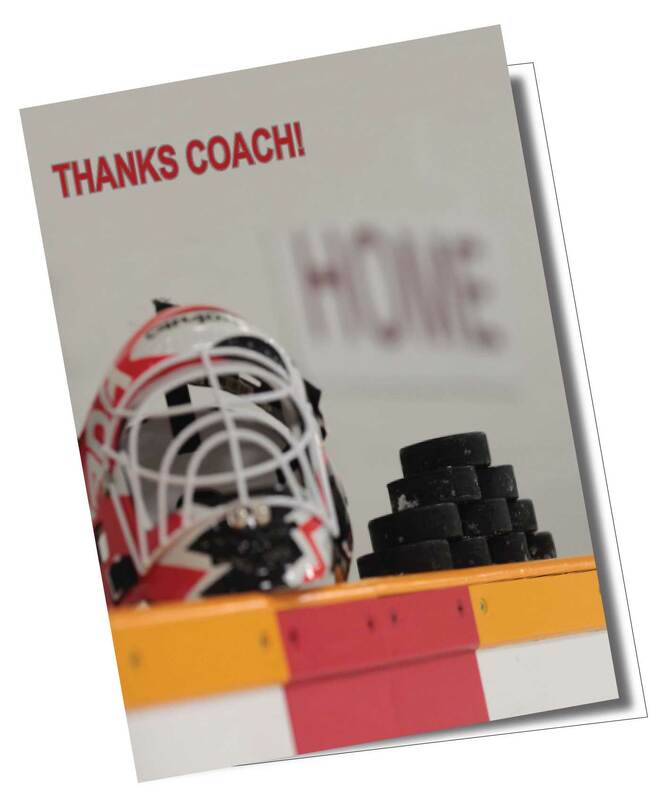 Cards for Coaches provides the opportunity for you to show your appreciation and say thanks to the coaches and/or teachers in your and your children lives.